ADVENTIST WORLD --- Adventist signs of the times watchdog Downer Facts confirmed this morning that Facebook is second only to God in its knowledge of your likes and dislikes, your whereabouts, your community ties, your deeply-held beliefs, your politics and what you brought to potluck last week. A Downer Facts statement released today confirmed that Facebook "knows you better than your mom. It knows you better than your spouse or best friends. Facebook knows you better than you know yourself. God alone knows you better than Facebook." 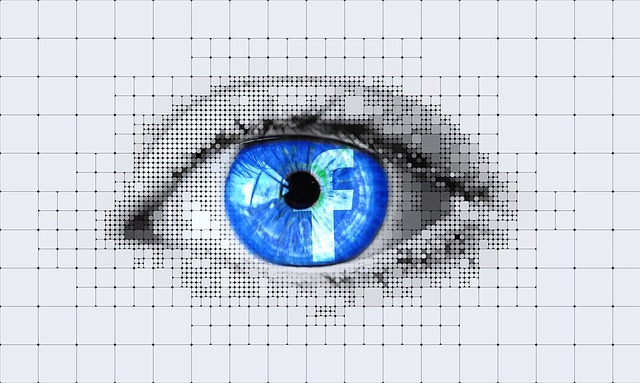 What is less clear is what to do about Facebook's near omniscience. The statement said that even if you could part with the photos, memories and years of data that are on Facebook's servers, simply closing down your account won't change the fact that we live in a digital world that cares as much about privacy as carob lovers care about flavor. I just came across your blog and it is truly inspired. We as Adventists are so consumed in the intensity of study of prophecy, watching the signs of the times, and apostasy overtaking the Church (important, don’t take me wrong), that we often don’t take time to just laugh at ourselves and be in the joy of the Lord. Thank you for this marvelous blog.